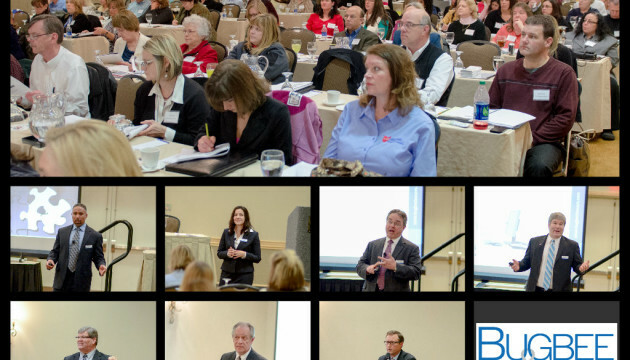 Bugbee & Conkle’s Workers’ Compensation Seminar, held March 6, 2014 was a huge success. Over 100 clients and colleagues were in attendance. Over the next several weeks, we will post supplemental information related to the seminar. In addition, if you were unable to attend, but are interested in receiving copies of the seminar materials, please contact us at 419-244-6788 and ask for Shannon Abbey.